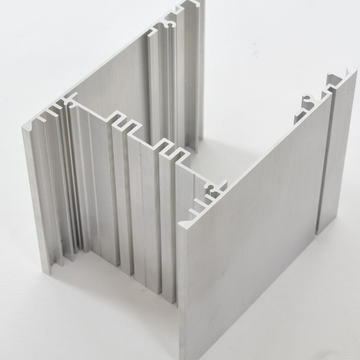 Multi Metals have a large stock of Aluminium Channel Section extrusions (often referred to as U Channels), in standard sizes ranging from 3” x 2” up to 10”x 3”. Our Aluminium Channel Sections are well suited to architectural, marine and aerospace assembly applications. 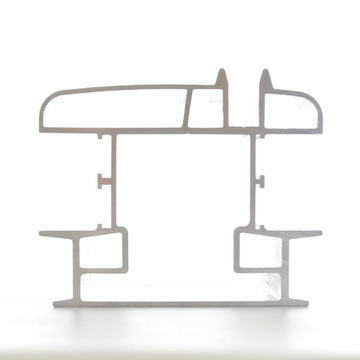 As standard, our Aluminium Channel Sections are provided uncoated, in a Mill Finish. 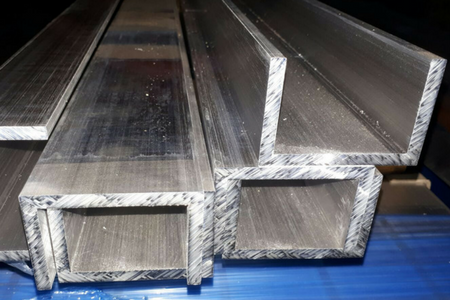 However, to make sure you receive your aluminium extrusions in the form most appropriate for the application, we offer a range of processing services. Multi Metals have well established relationships with mills around the world, meaning we can source Channel Sections in athe way that is most cost- effective for you. If you require Aluminium U Channels on an ongoing basis, we can also provide a dedicated stock service. We will store materials either in one of our warehouses or at a site close to your premises to ensure availability whenever you need it. Contact us to request a quote for your Channel Section requirements.